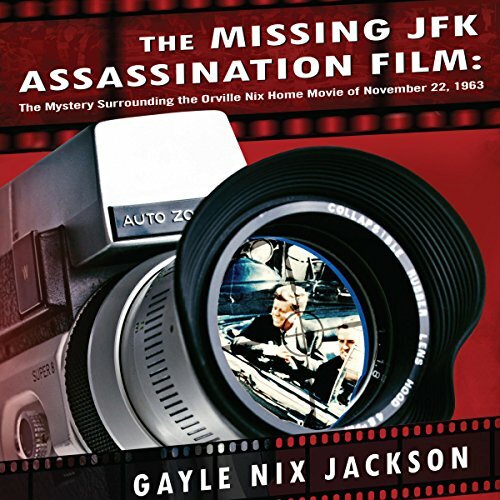 Showing results by author "Gayle Nix Jackson"
The Missing JFK Assassination Film is not the typical JFK assassination book. This book does not attempt to answer the question of who killed John F. Kennedy; instead it addresses why we should question the actions of those involved and why the truth was withheld from the people. Though copies of Orville Nix's film exist, the original film is missing. Why? The FBI confiscated Orville's camera for several months, then returned it in pieces. Were these actions sinister, or were they just examples of governmental incompetence?